For you to pass a driving test and getting a driving license, you must be well equipped with proper skills, which you may not have if you choose to be taught by friends or relatives. 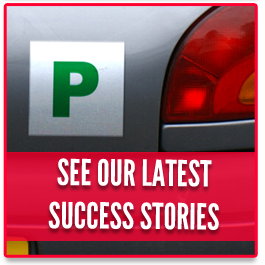 That is why it is advisable to take driving lessons in Chatham where we offer you basic driving skills. 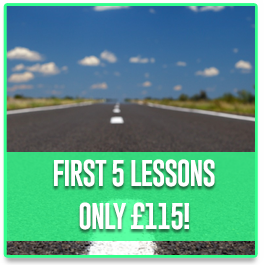 Our qualified driving instructors in Chatham have vast experience and will teach you critical issues on the road; what to watch out for, and how to spot them while driving. We also give you an opportunity to interact first hand with people who have been involved in collisions and other accidents before. From the basics of controlling the steering wheel to making different types of turns, our driving school in Chatham has the expertise to cater for all your needs. Drive4Life Academy shall also teach you other aspects like releasing the clutch and pressing the accelerator simultaneously. You will also be taught how to handle car jerks, engine roars and emergency stops. 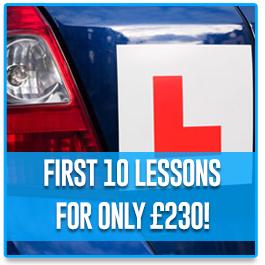 Our competent driving instructors in Chatham will teach you how to change gears, manoeuvring the car downhill or at an angle, as well as uphill and downhill parking. You will also be taught important traffic skills such as dealing with school crossing patrols, traffic jams and speed bumps. 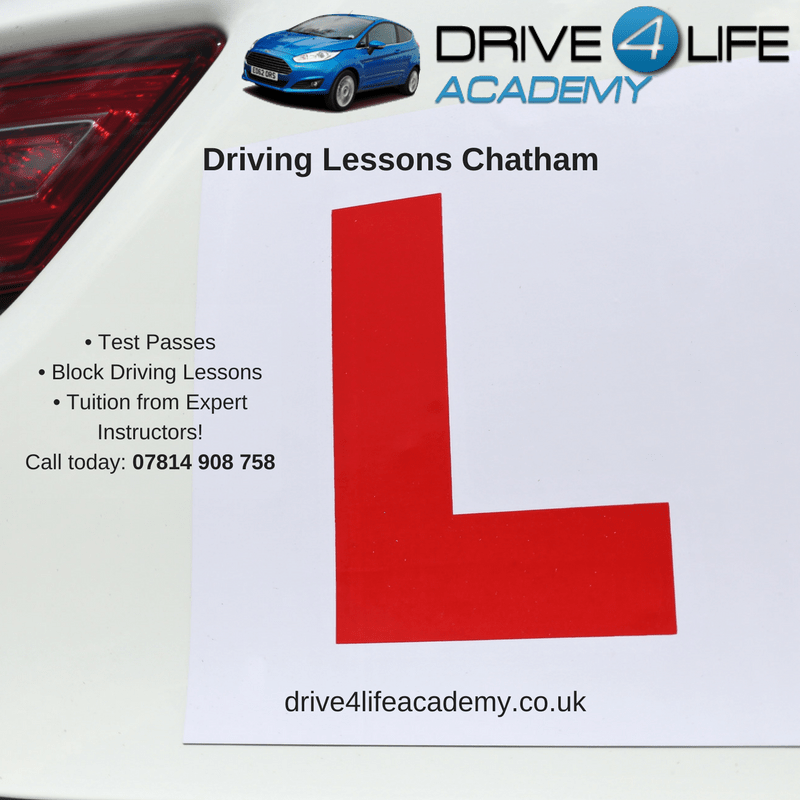 When you take driving lessons in Chatham, you get a chance to practice on the test routes adjacent to our driving centre which include roundabouts with multi lanes, dual carriageways, one way systems, pedestrian crossing and junctions. Our driving instructors are well versed with all these test routes, and your friends and relatives may not be able to coach you on how to drive along the aforementioned routes. 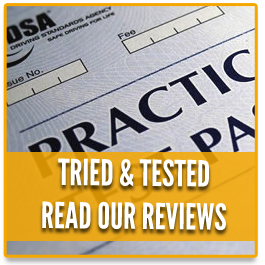 Our task is to teach you all the key aspects of the practical driving test as well equipping you with the knowledge on highway codes.